There are lots of apps on the App Store that have optional extras available to buy. These are called in-app purchases. They are commonly used to unlock more features of an app, get more in-game coins or just to remove adverts from the app. This is a great way for developers to get a little extra money for their creations, however not everyone can afford these extras. For these people, you can get around the in-app purchase system and get those in-app extras free of charge! As with most things like this, you will unfortunately need to have a jailbroken iPhone, iPod touch or iPad in order for this to work. You can find out how to jailbreak your device using the newly released Pangu jailbreak here. Once you have your jailbroken device, you can begin getting free in-app purchases. This works with all iOS versions up to iOS 9.3.3. This works on iPhone, iPod touch and iPad. You will need a jailbroken device to do this. You will need to add a Cydia source to install the tweak needed. This will not work in every single app. Only some apps with work with this tweak. This is for educational purposes only. 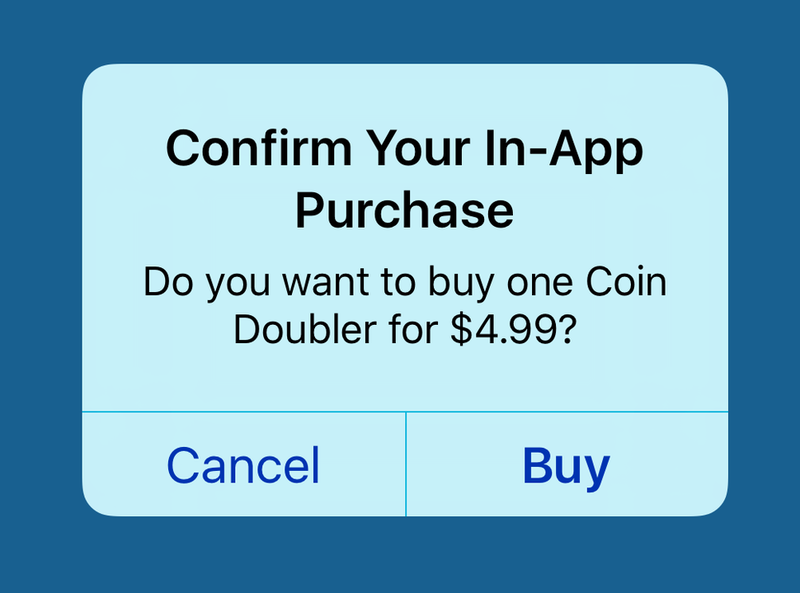 You should always pay for in-app purchases to support the developer. Make sure your iPhone, iPod touch or iPad is jailbroken (learn how here). Open Cydia on your device. Tap on the sources tab at the bottom of the app. Tap ‘Edit’ then ‘Add’ at the top of the app. A box should appear to add a source to Cydia. In this box type repo.hackyouriphone.org. Then tap ‘Add Source’. If you get a warning, just click ‘Add Anyway’. Once the source has been added, go to the ‘Search’ tab and search for ‘LocalIAPStore’. Once found, install it and respring your device. Open the ‘Settings’ app and scroll down to the ‘LocalIAPStore’ section. Enable the tweak by toggling the switch in this menu. Reboot your device to ensure that the tweak takes full effect. Now that the tweak is installed, find an app which has in-app purchases in it (remember this will not work in every single app). Find the item you want to get and tap on it. When prompted to enter your Apple ID password, click the ‘Cancel’ button. If the tweak is compatible with the app you are trying to use, the item you tapped on should now be available to you. If you get an error, it means the tweak does not work with that app.